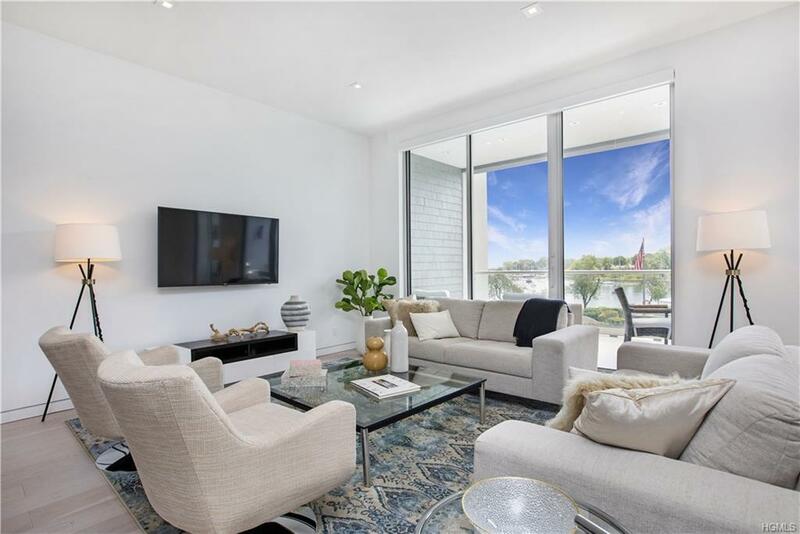 Epitomizing an incredible statement of exclusivity and contemporary luxury, these 7 newly constructed turn-key 4 level townhomes complete with private balcony's offer 4 different open floor plans to suit your style. 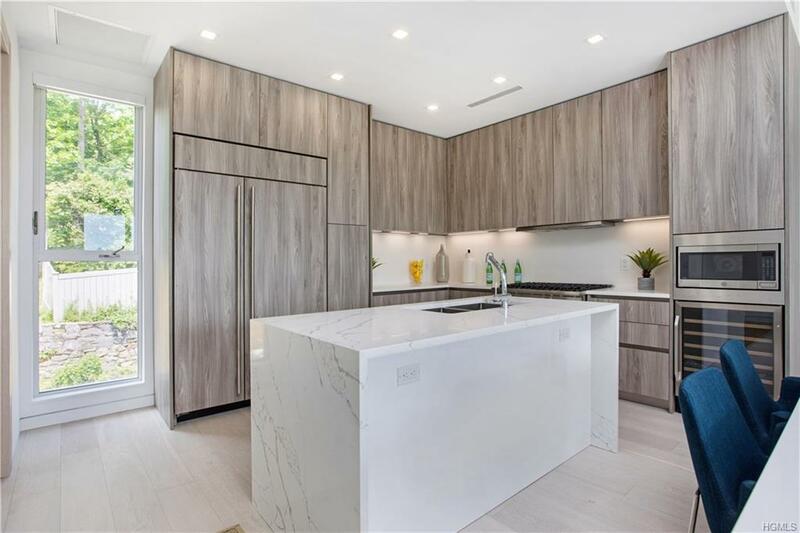 Home features include 10 ft ceilings throughout main level, wide plank white oak wood flooring, floor-to-ceiling windows which offer year round water views of the Mamaroneck harbor, private elevator, and modern flush baseboard trim package. Kitchen showcases imported Italian wood grain style cabinetry, with White & Calacatta Quartz Counters, Viking range and Subzero Fridge. 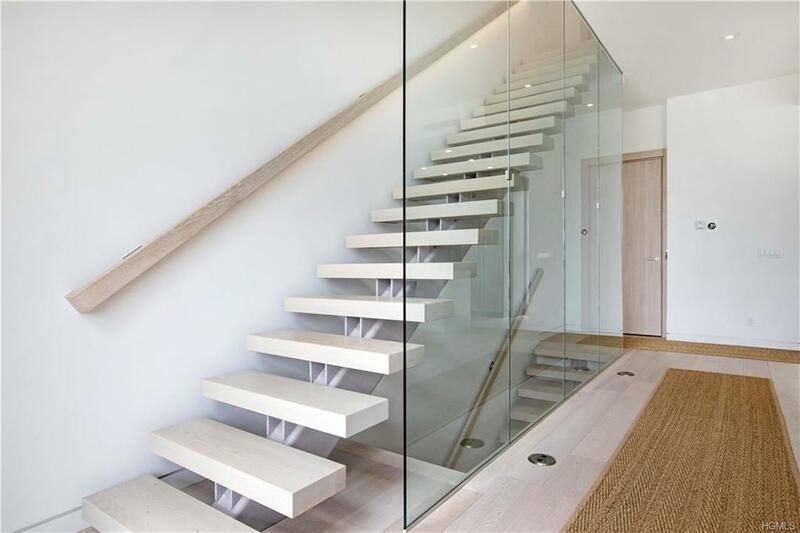 White Oak Floating stairs behind wall of glass lead to the top floor master suite complete with spa bath featuring Mosaic Stone Walls, custom Italian imported closets and gas fireplace as you enjoy the sunset views. 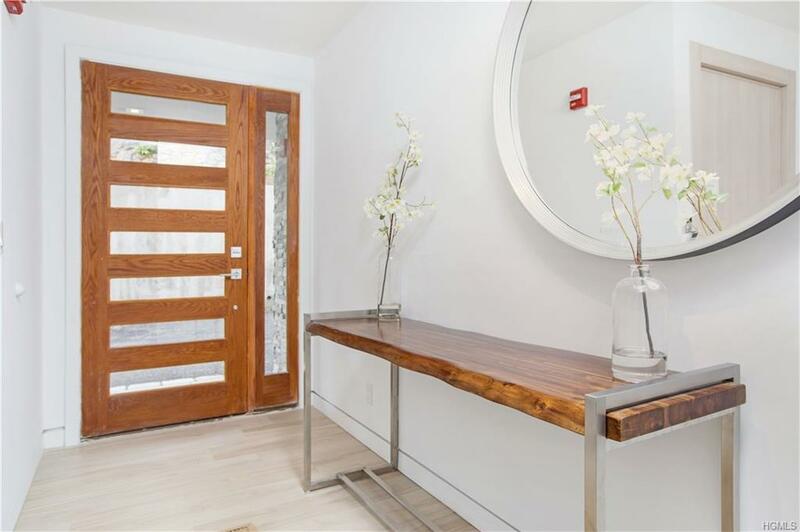 Enjoy a maintenance-free lifestyle with the convenience of downtown living and everything steps from your door (train, restaurants, shops). Make Philips Harbor the place you call home!